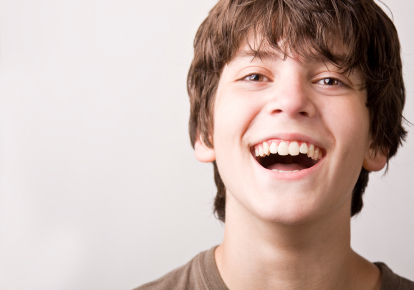 Project Tune Your Mood® is a music-based e-platform situated in award-winning youth health portal Tune In Not Out www.tuneinnotout.com/music. Since 2011, it has collaborated with Tune In Not Out in youth health-related events to promote positive youth health and help-seeking. We have a range of resources that can be downloaded for your interest or use in your work with young people. Project Tune Your Mood® is …. a youth health initiative that promotes engagement with young people and young people’s own engagement with music in their everyday life. Project Tune Your Mood® is based on …. 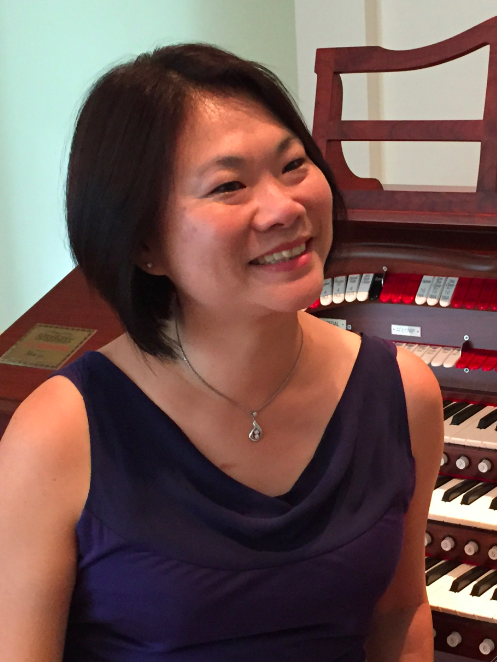 Dr Carmen Cheong-Clinch’s longstanding work in adolescent mental health and doctoral research about young people and their music engagement. promote connection, help-seeking and healthy music engagement. You are probably aware that young people who have emotional, mental and learning struggles find it difficult to engage with school and the community. Unfortunately they often do not seek the right help when needed. 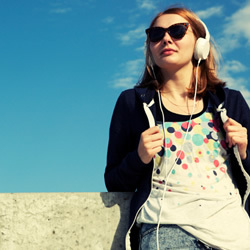 Music – often described by young people as their lifeline, and widely researched as young people’s natural resource, can be one of the best ways to make connections with them. What Do You Feel Like Listening To? "Some songs encourage us to be strong, give us hope and courage, to face the day. Sometimes we need to be chilled to get through the day." 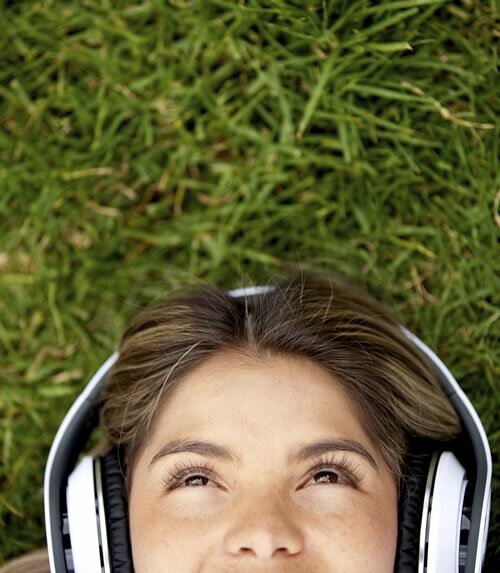 Tell us how you listen to music to deal with the ups and downs of life and email a playlist to be uploaded on www.tuneinnotout.com/music. Email us. 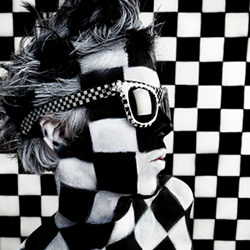 Thanks for stopping by, to find out more about me and my work, check out the boxes below. Contact me to discuss your project and how we could work together. I’ve worked and researched children’s and young people’s music engagement from early literacy to adolescent mental health, in private practice and schools, community and hospital settings for over 20 years! Over the years, I’ve earned a Research Master of Education to establish positive links between music learning and early childhood learning and literacy development. Then a Master of Music Therapy. In 2014 I completed a PhD which examined the music listening behaviours of young people in relation to their emotions. I love thinking and working outside the box. I've been pretty lucky to be doing something I love and working with others. I can design programs and deliver training to help you connect with young people in fun and meaningful ways through music. In 2011, I created Project Tune Your Mood to work with young people admitted in a psychiatric facility. This is now a music-based youth health initiative to promote positive youth engagement. Since then I've collaborated with schools internationally and in Australia to use music alongside their learning and wellbeing. Recent initiatives include heARTspace International, a creative engagement platform for suicide prevention as well as Stretch2Engage - a think tank for service reform. In 2012 ​it was an honour to ​share the Ruth Bright Award from the Australian Music Therapy Association with Professor Katrina Skewes McFerran, for our cutting-edge research in music and adolescents. TINO is a youth health portal which brings information on health topics to young Australians ranging from mental and sexual health, school and relationships to alcohol and other drugs. 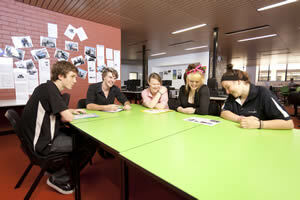 It also invites stories from young people in the form of blog, videos and music. All playlists featured on Project Tune Your Mood in TINO are created by young people for other young people to listen to. It is a popular area and has allowed us to offer an important tool to young people, the power of using music to help them navigate life's challenges. Register here to download (free) music and mental health worksheets. Tune Your Mood® is pleased to announce a new partnership with the senior students of Holmesglen Vocational College in Moorabbin, a suburb in Melbourne, Victoria. 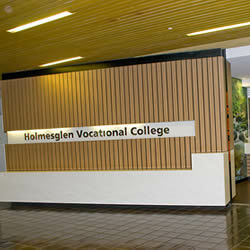 Holmesglen Vocational College is a really unique educational environment for young people aged between 15 and 19 who are looking to develop their employability skills and enhance their life skills while completing their Secondary Certificate at the same time. Our senior students in particular are very keen to participate in their local community and learn more about how they can contribute their time and skills through volunteering. We are thrilled to be partnering with Tune Your Mood® this year as our senior students engage in a massive SYN radio project. SYN Radio broadcasts on 90.7 in Melbourne which aims to encourage and support young people to take charge of media creation, training and governance. This gives our students a chance to go outside their comfort zone and produce their own 1 hour radio show from scratch! 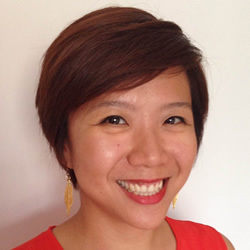 Sherrene is an Associate of Tune Your Mood® in Asia, and is currently based at a multidisciplinary intervention centre in Kuala Lumpur. She conducts workshops and trains teachers, parents and therapists to use music with children and adolescents who have special needs. Sherrene has delivered Project TYM® at a secondary school in Kuala Lumpur, specifically designed to support emotional and social objectives and English learning. Find out more about Sherrene's work here. Check out playlists created by young people or Send Us A Playlist.. 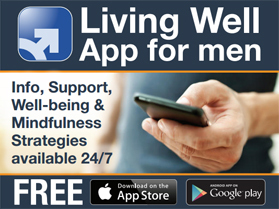 Tune Your Mood is pleased for its resource to be used in the Living Well App. For more information go to Useful Stuff.